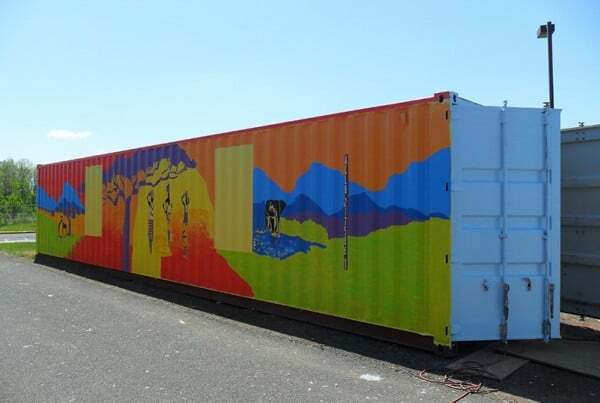 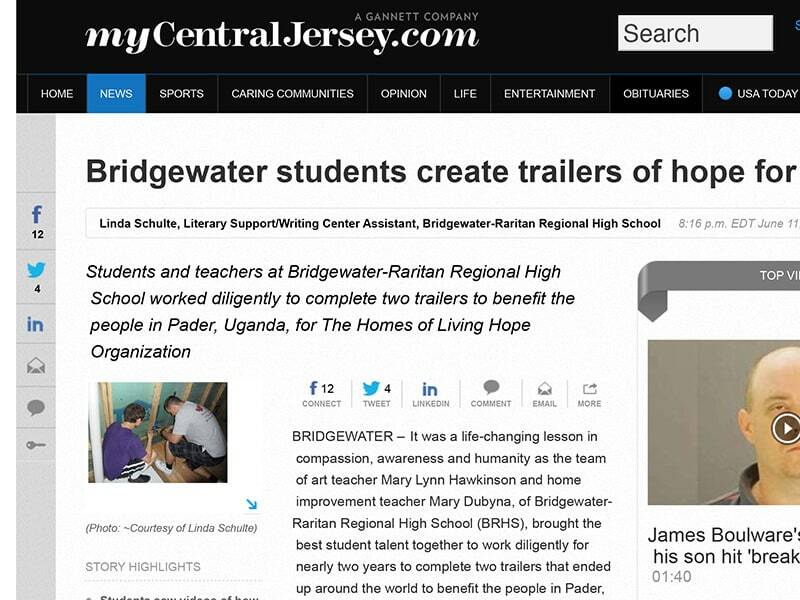 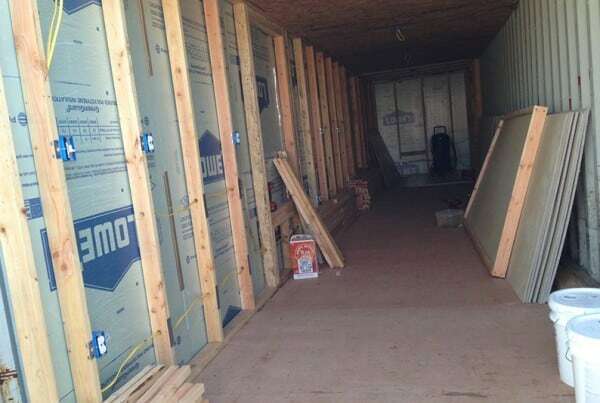 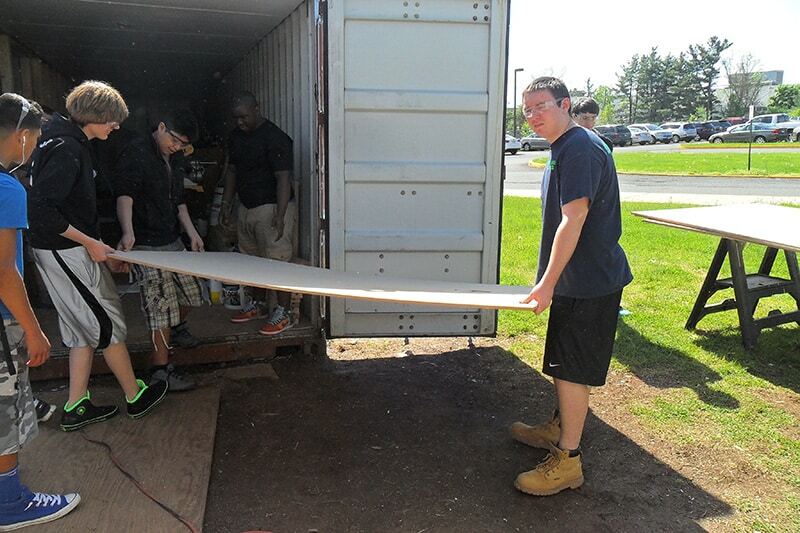 For the third consecutive year, the students from Bridgewater-Raritan High School in New Jersey are building out a container for the underserved of northern Uganda. 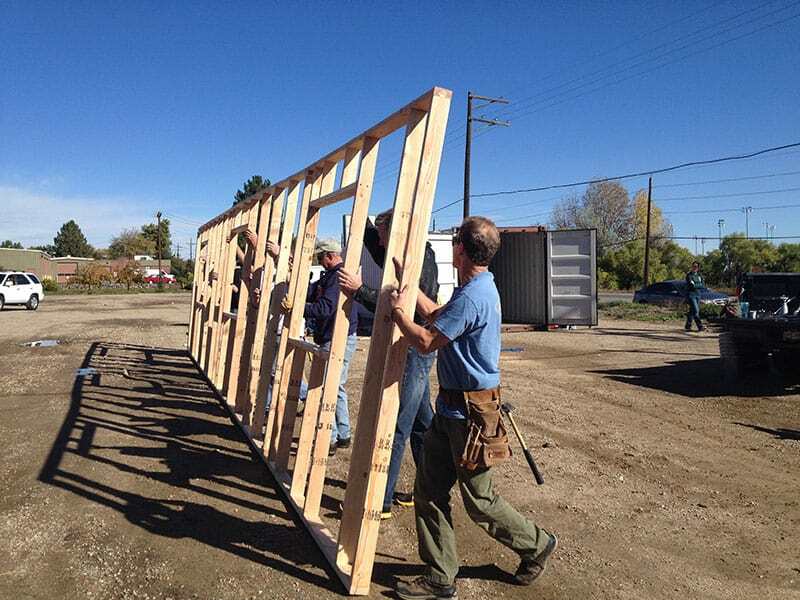 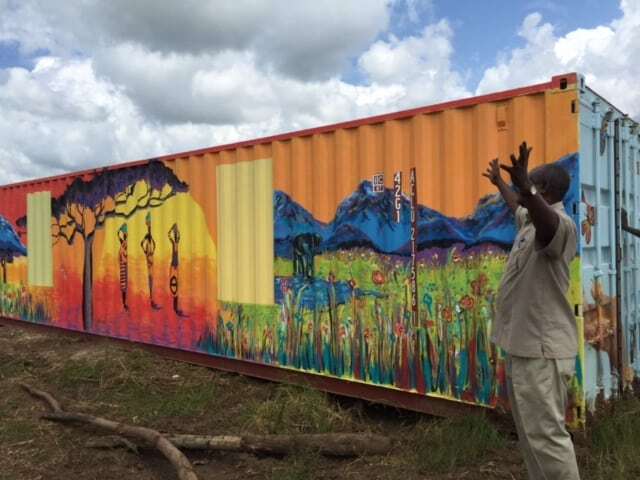 This is one of their most ambitious projects yet, transforming two containers into a vocational training school. The school is engaging different classes and clubs within the school district along with local clubs and service groups with in the community to finish out and stock this containers. The current schedule would have them sending the containers out in fall 2014. 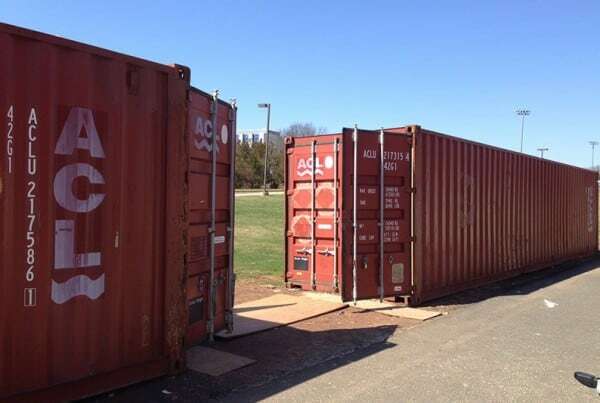 New Covenant Christian Center will receive these containers and place them with in the village of Aloi. 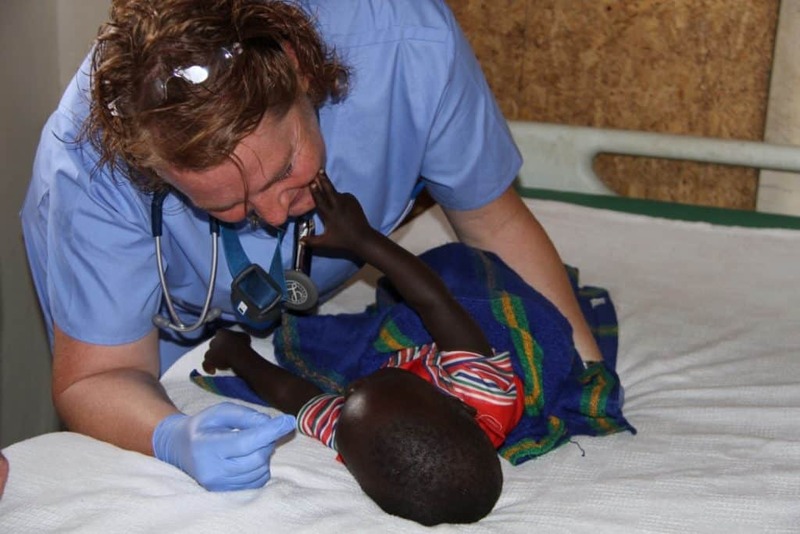 During the years of war in the region, the youths of the area had no opportunity for education. 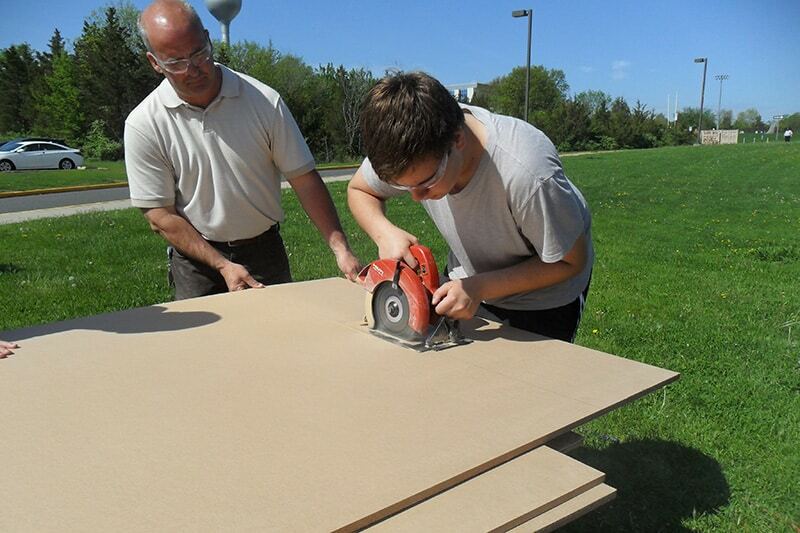 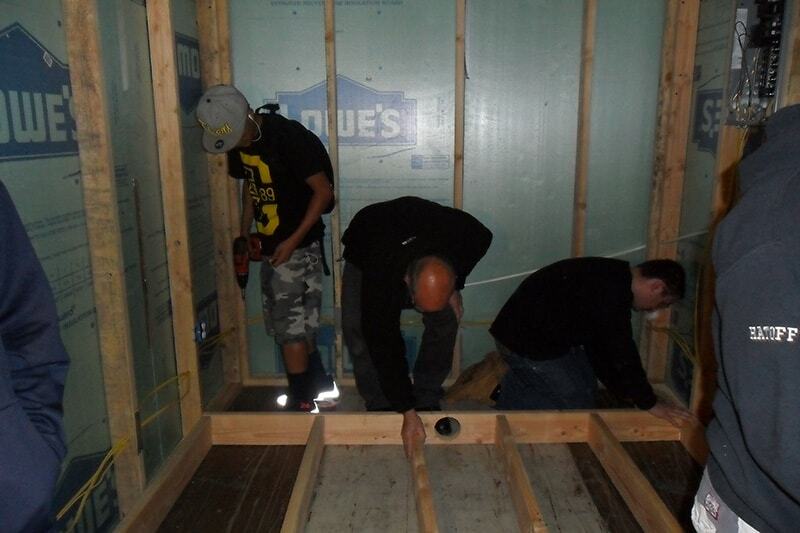 Now young adults, this is their only chance to seek better employment through skills training. 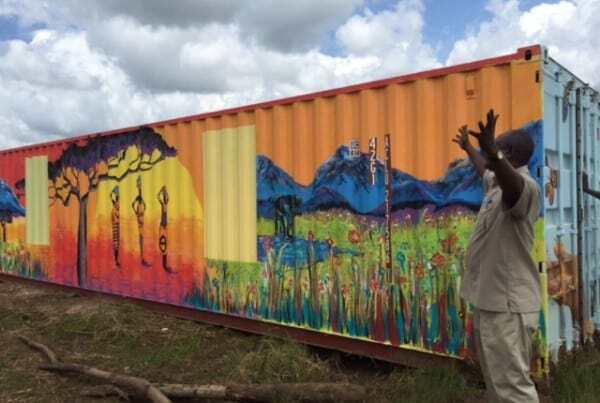 Francis Byang, head of Hope Lives in Aloi, addressed the students of BRHS, beckoning them to impact the educational attainment of youths in Uganda. 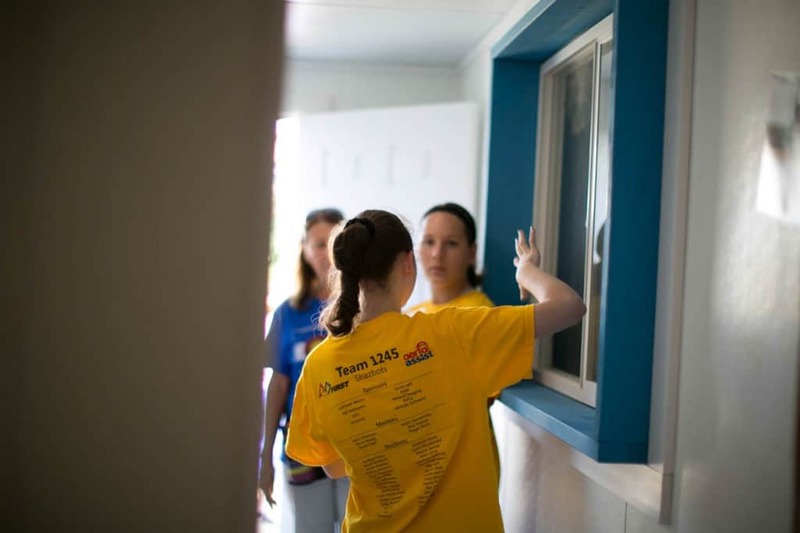 The students accepted the challenge and are participating in this important project by providing facilities stocked with training aids and equipment. 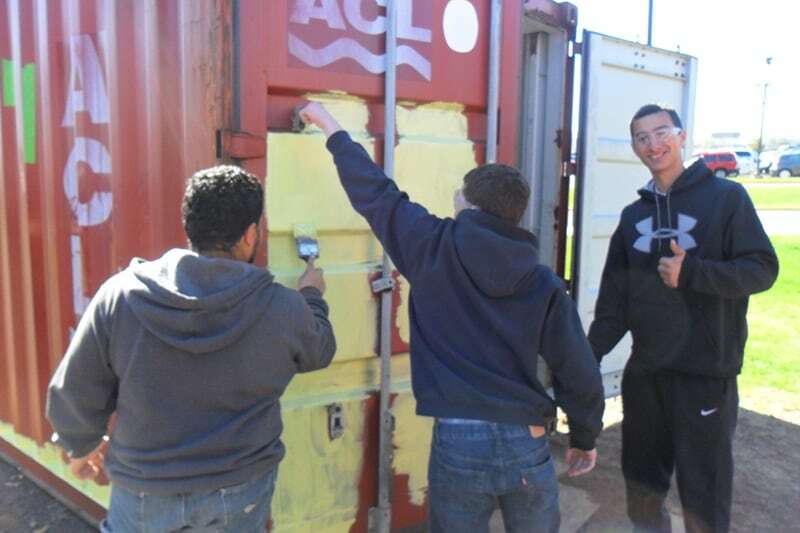 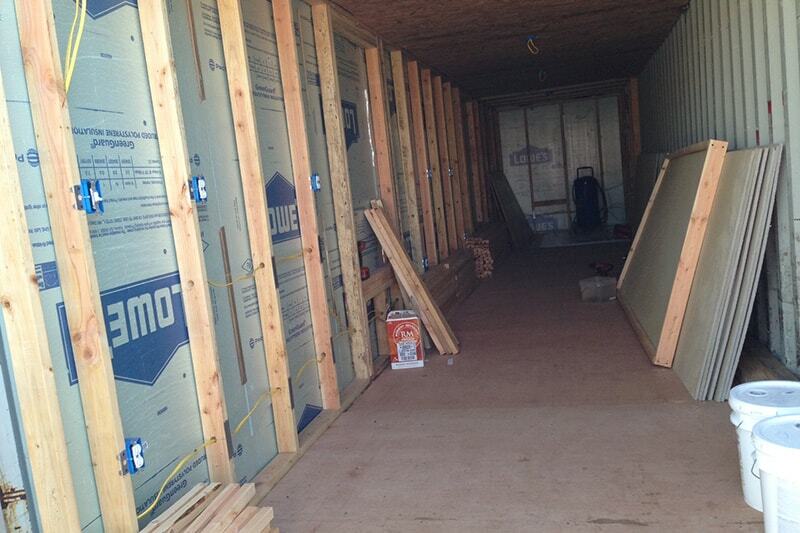 High School transforms two containers into vocational training school for Hope Lives Aloi in Uganda. Art work by the students, container one. 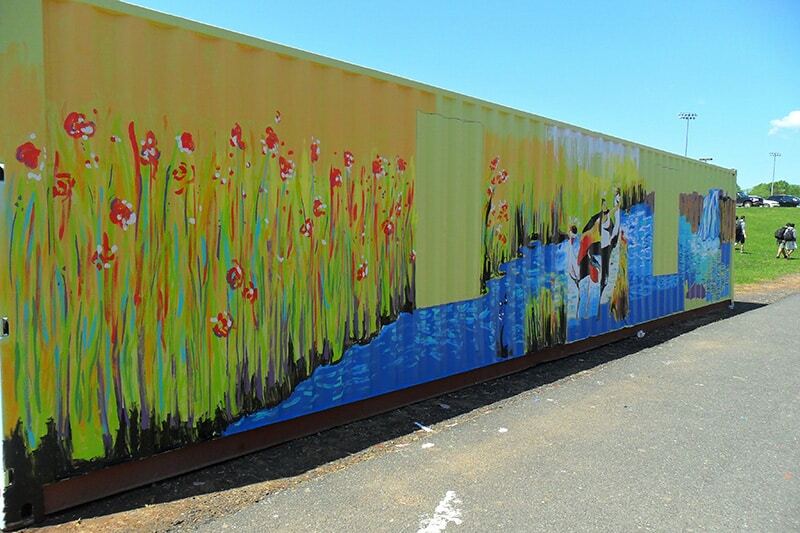 Art work by the students, container two. 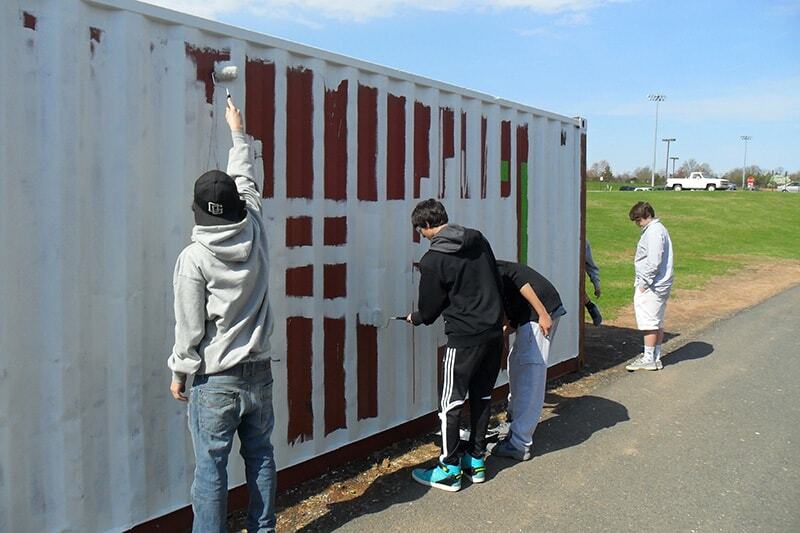 Thank you BRHS students, parents, and staff for sending photos.